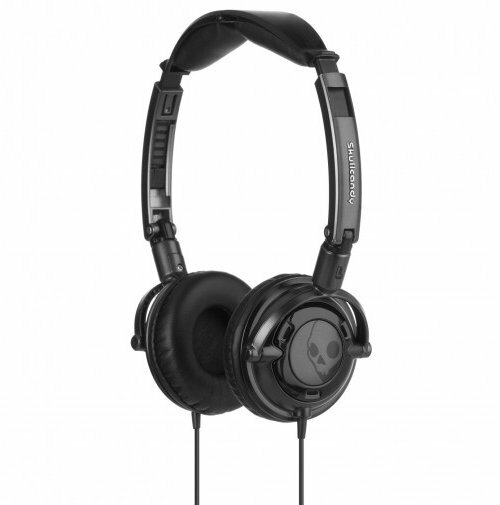 Skullcandy lowrider headphones are very, very load but no sound escapes. 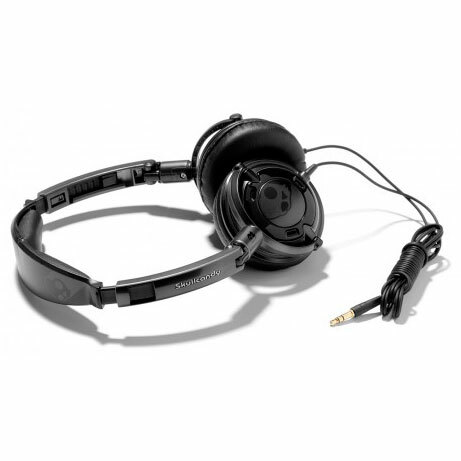 These headphones are very comfortable and provide excellent music experience. They have a special design so its simple and easy to fold them for storage. 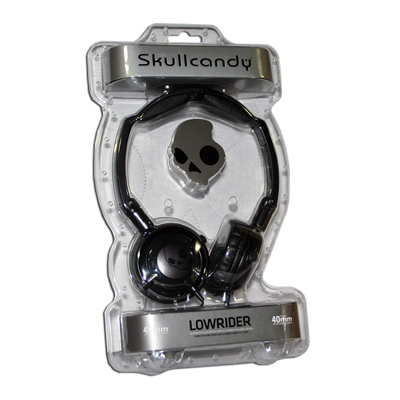 Skullcandy lowrider Eerphones are very durable and perfect for prolonged use. Skullcandy Lowrider Headphones - What's in The Box ?